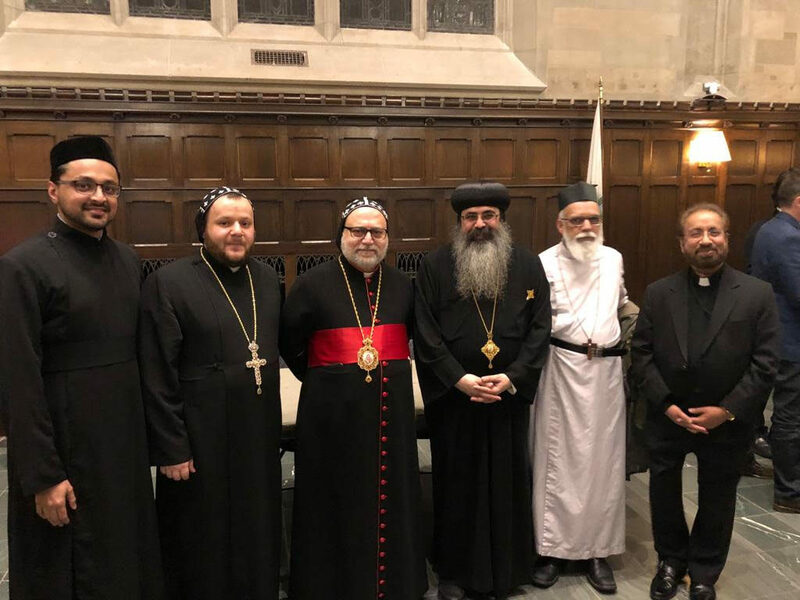 On the evening of April 10, 2018, His Eminence Mor Dionysius John Kawak was invited to be a keynote speaker on “The Church for Academia:” Meeting Scholarship with Ecclesiastical Living at the Orhtodox Christian Studies Center of Fordham University in Bronx, NY. He was accompanied by V. Rev. Fr. Augeen Alkhouri. 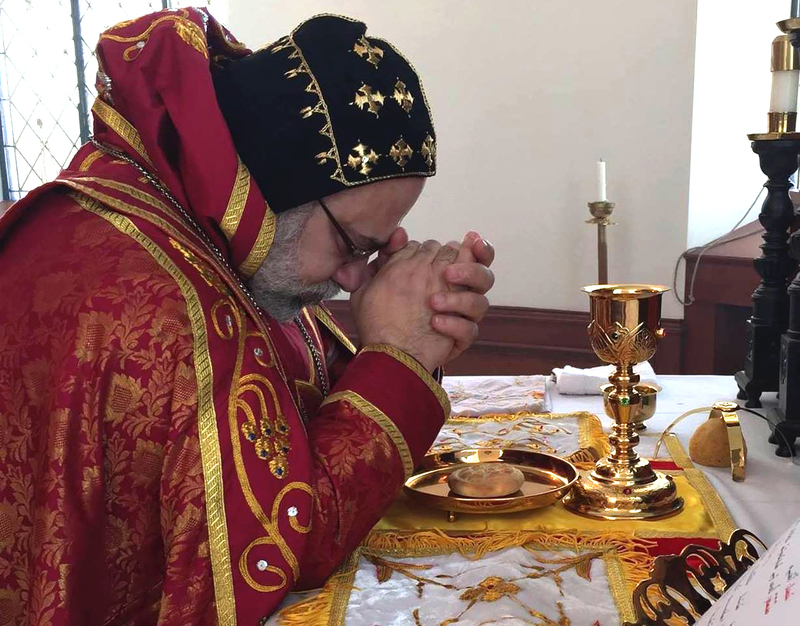 The topics touched upon during the speech included how to bring the church and academia together and its importance, historical academic evolution of the Syriac Church, and the vision set henceforth for theological academics.